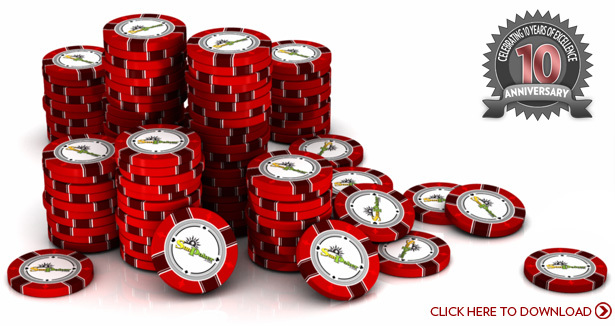 SunPoker online poker room is perhaps one of the best kept secrets in the poker industry. 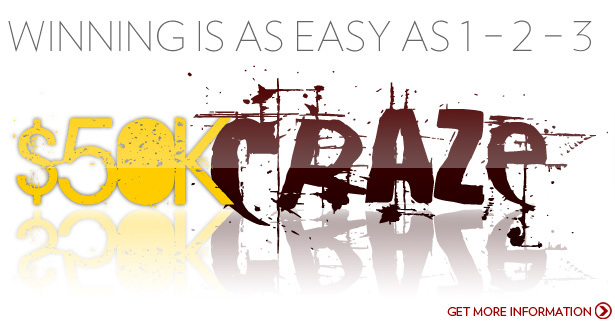 Established in 2001, SunPoker has built one of the most trustworthy online poker reputations over the past 10 years. With a highly loyal following of players, we have the absolute poker gaming respect, trust and recognition from our poker stars. We pride ourselves on having “fun in the sun” and treating YOU like a friend. Just see our player testimonials.With software powered by iPoker, we offer every game limit you want…plus more poker promotions than any other on the iPoker network. 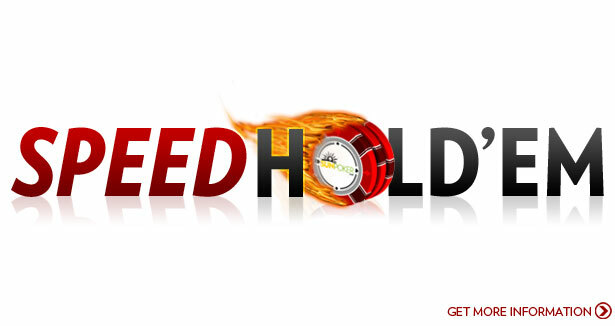 Your most trusted online poker experience begins with your click here. Download. ©1997 - 2011 SunPoker.com® All Rights Reserved. 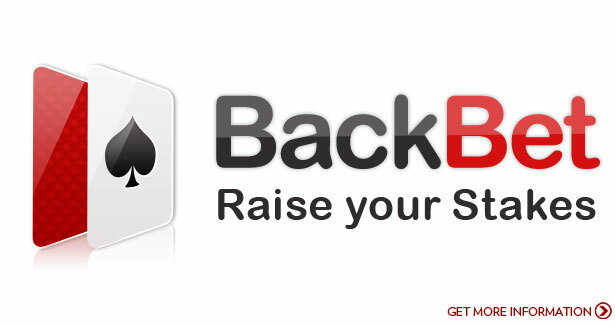 www.sunpoker.com is the website of Backweb services limited.